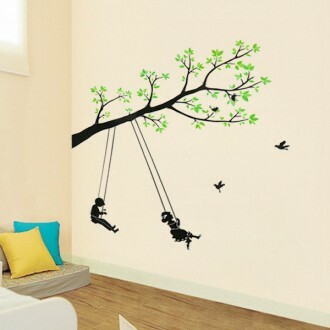 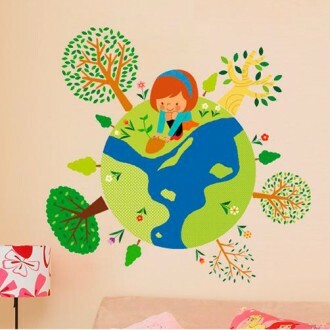 Size: 100*120cm Feature: - Easy to use, "Just Peel & Stick" type .. 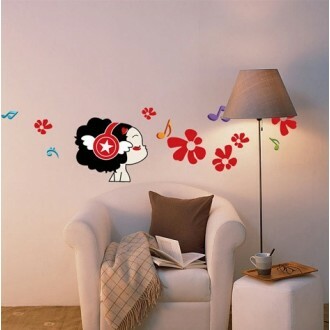 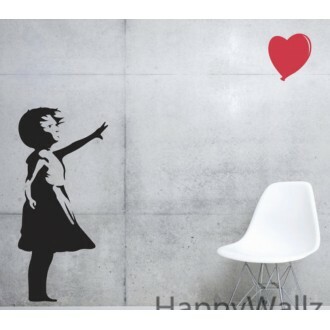 This Decal will decorate your home with a modern and fashionable touch. 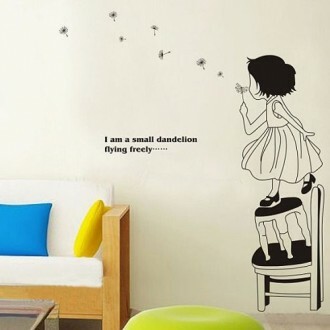 She's elegant, she's cool..